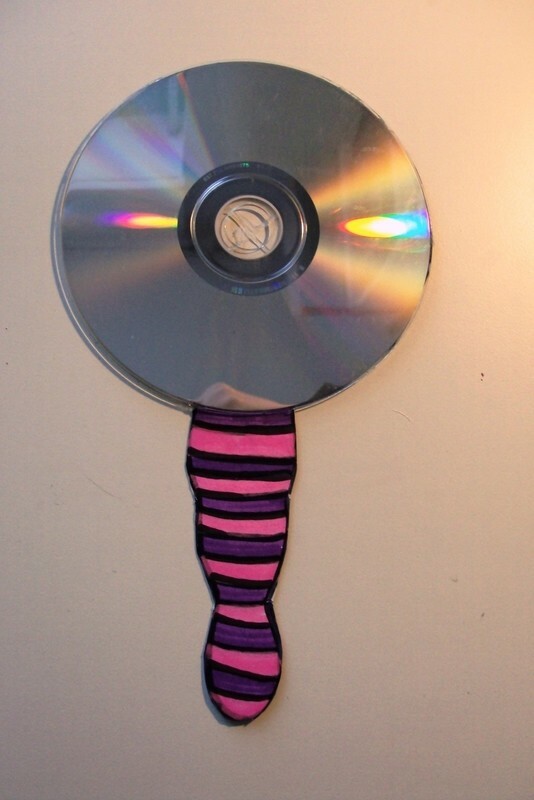 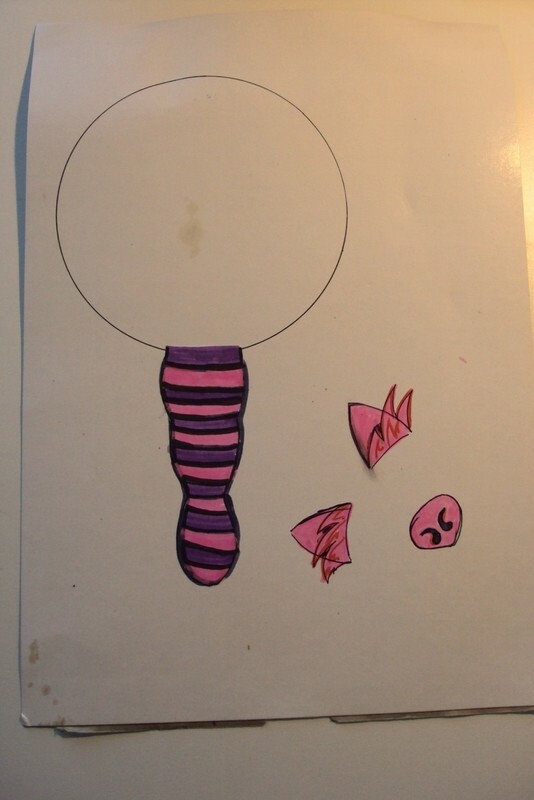 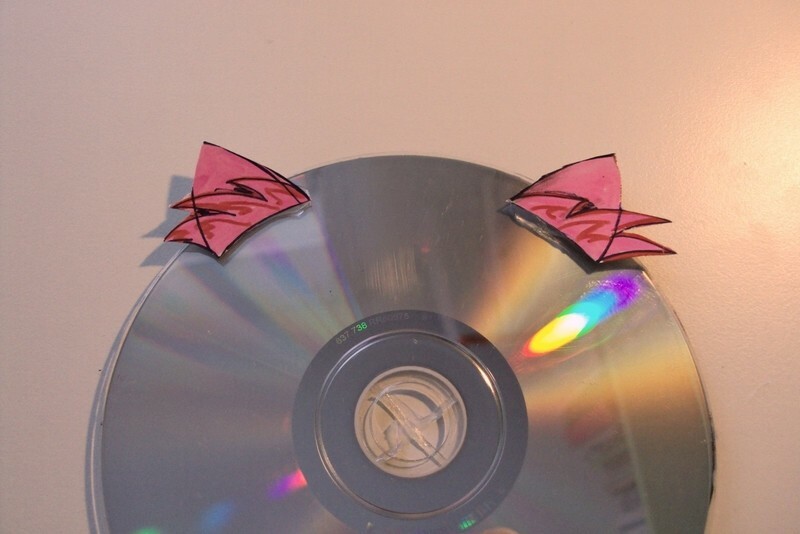 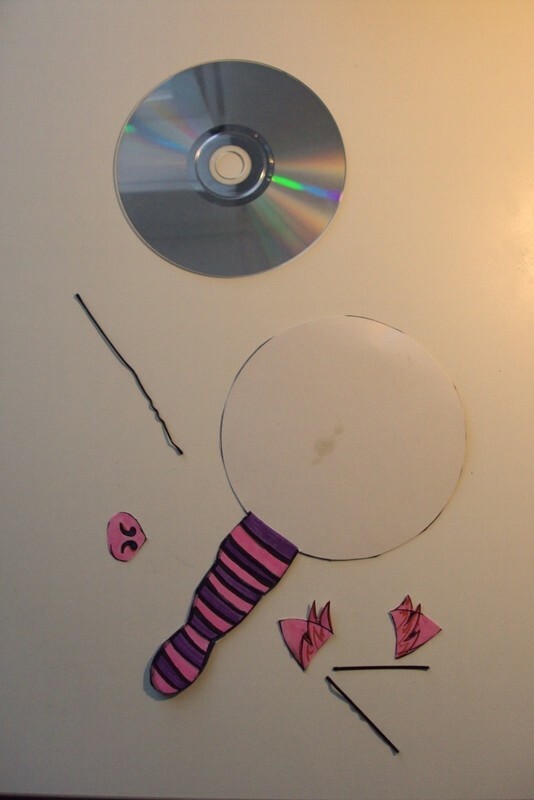 Cheshire Cat Cd Mirror ;) · How To Make A Mirror · How To by Juliet J. 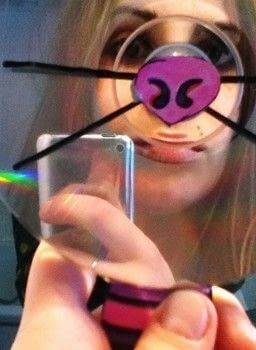 Sorry for the "innatural" picture, it was bloody difficult to take that photo. And the ears aren't in :(. 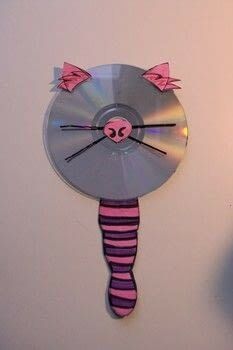 Anyway! :) It's sooo easy :) for your chidren or for yourself..
Cat-kitsch entry for Kit-Kat Clock contest. First! 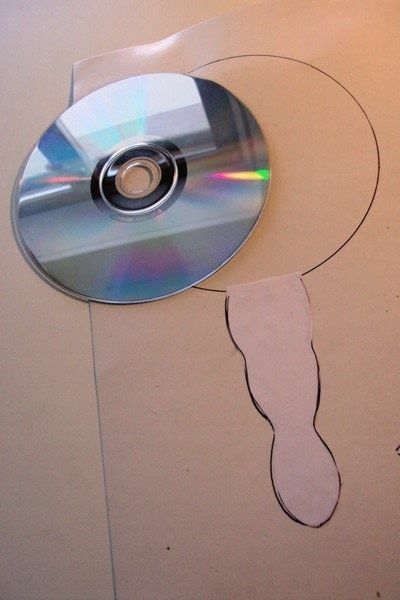 Take an old cd you don't want. Mark its shape on a piece of carton, then add a tail, that will be your handle and the cat's tail. 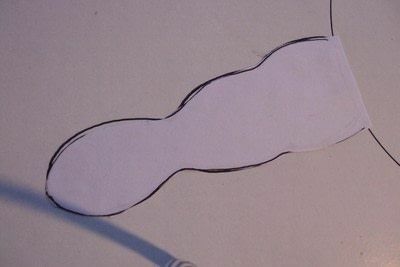 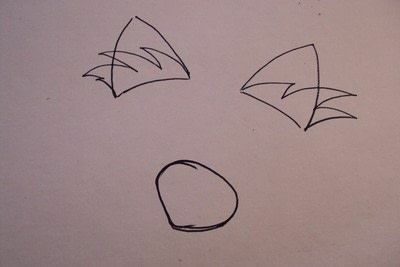 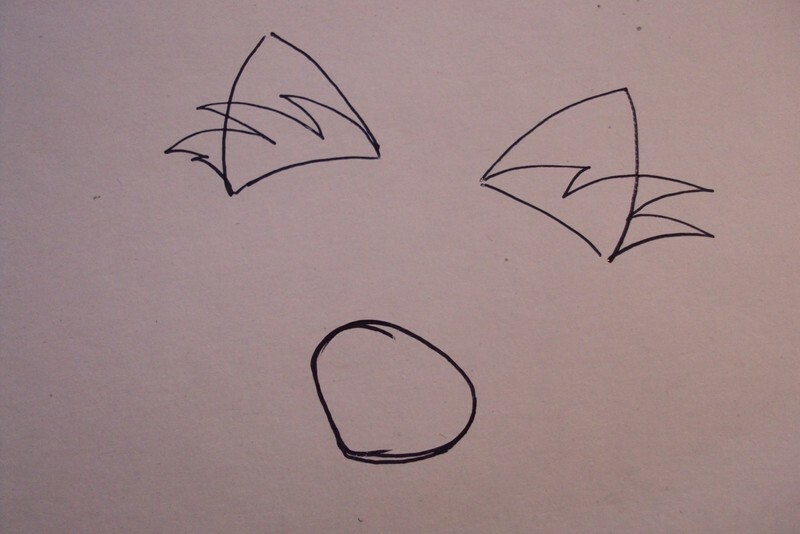 Draw fluffy ears and nose..
Cover the tail with a pice of white paper, if you use shiny carton, that will be easier to paint. 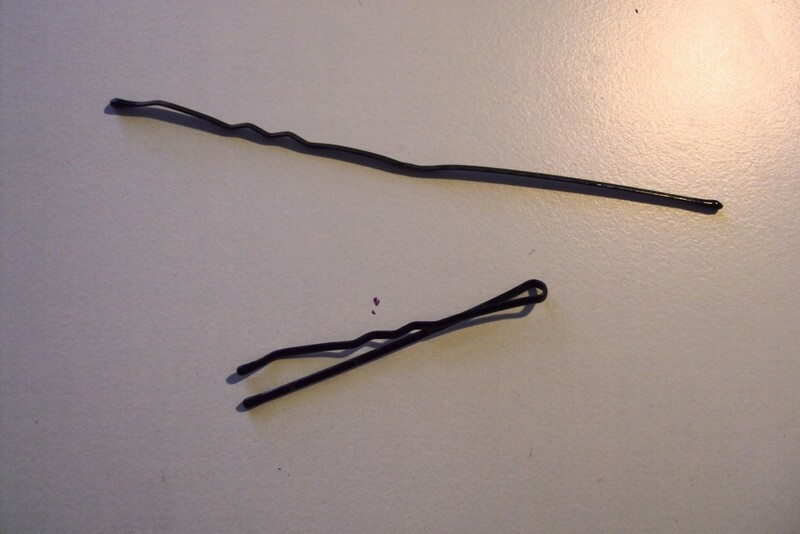 Pick two old hair pins and open them, they will be your cat's moustaches. 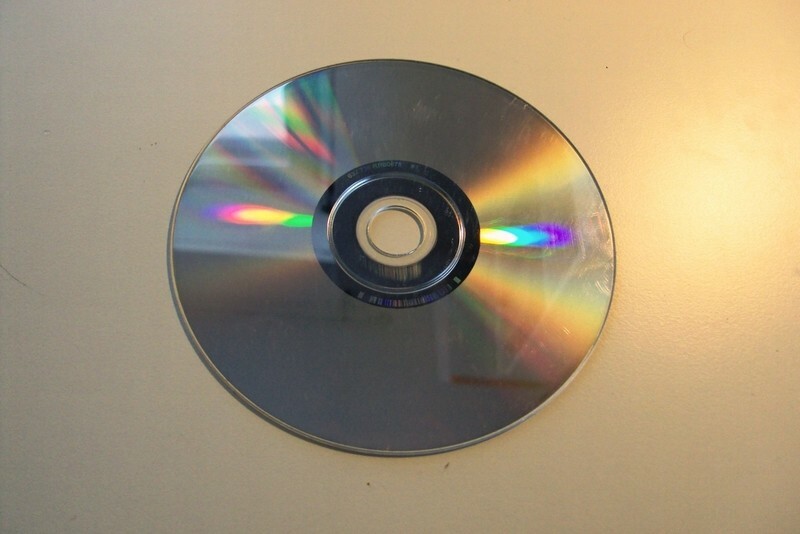 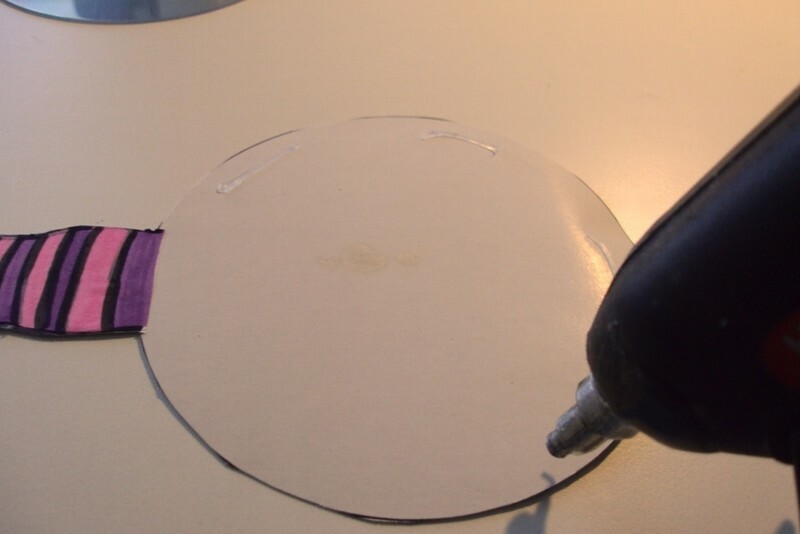 Glue the cd to the carton with the glue gun. 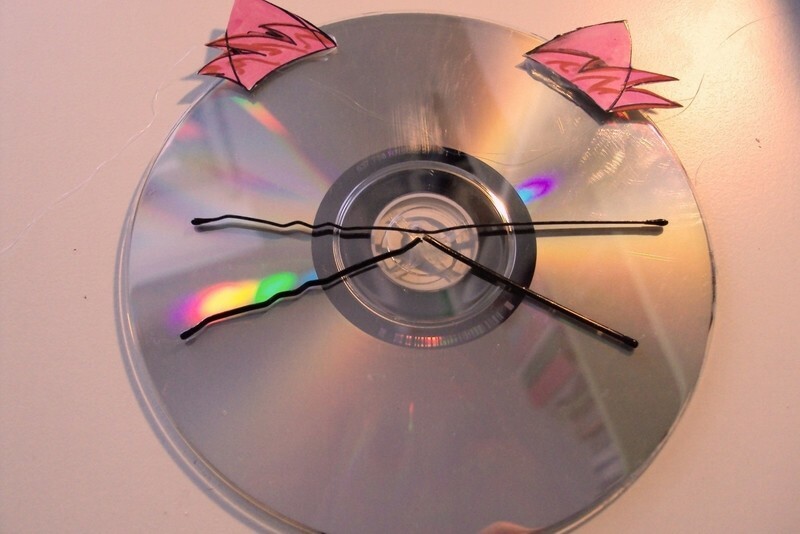 Place the hair pins and pour a BIG drop of hot glue. Immediately stick the nose, then push it down. This reminds me of a Kit-Cat Clock. So cool!